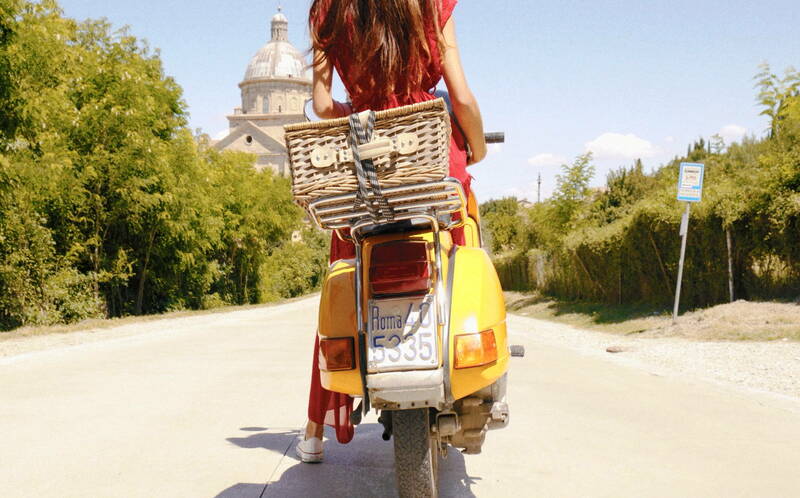 A tour to discover Valdichiana and Val d’Orcia on the legendary Vespa, an icon of Italian way of life. An expert guide will accompany you through the most beautiful roads of Tuscany to admire the famous postcard landscapes. 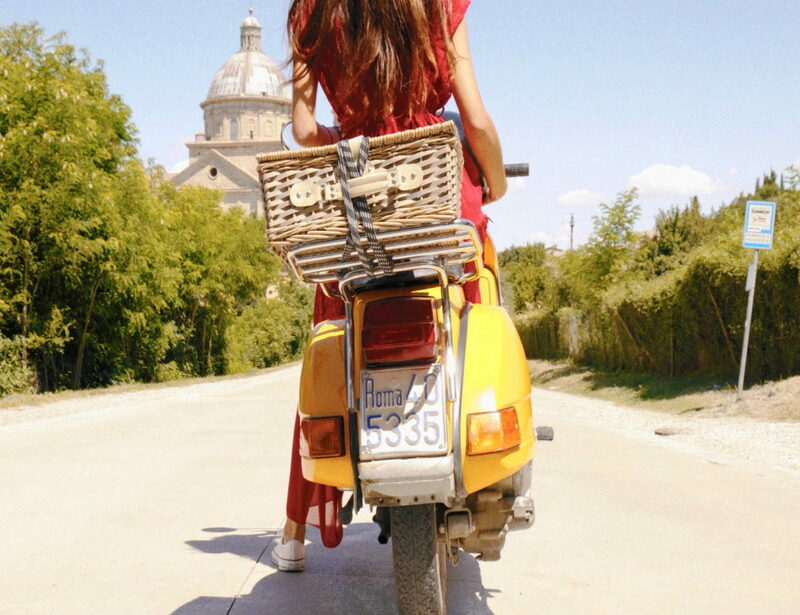 You will drive your Vespa from one village to another, from Montepulciano to Pienza, along scenic roads framed by cypress trees or surrounded by cultivated fields. You will travel a lot of kilometers, stopping at the most picturesque points to take beautiful souvenir photos. During the tour, you will stop for an excellent tasting of local products. Enjoy the unique perspective on the village of Montepulciano, while you are on your way back. Tasting of local specialties at a panoramic terrace. Subscribe to keep informed on all the news!